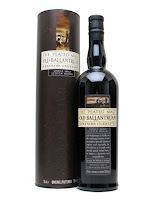 This is bottled in 2014 and is one of several peated expressions from Tomintoul. Sweet vanilla peat and loads of grass and hay in the smell. It has that light Tomintoul, and Glenlivet, character and that works very well with the peated malt. Only minus is that it might is too light and lacks a little flavor. Dry peat with a little burned oak in the taste. Actually quite dry all the way through. A nice little alcohol burn as well. 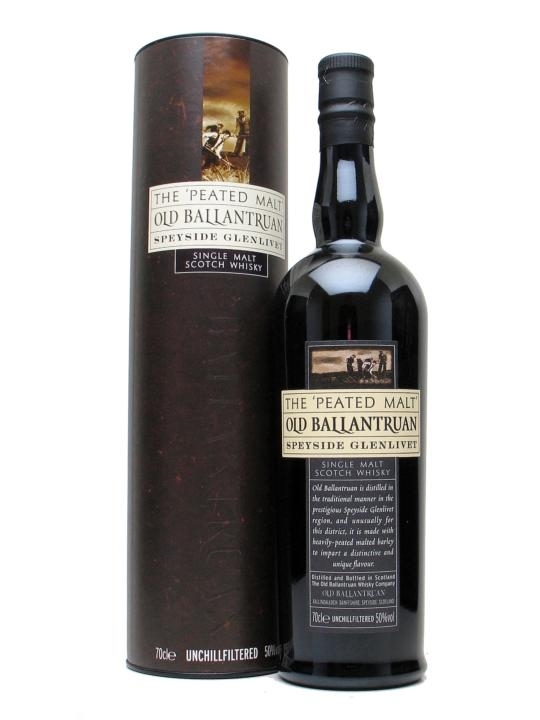 The peat stays all the way through accompanied with some sweet vanilla and leaves you with a nice long warm finish and mouth feeling. A fine dram, but I must admit it is a bit boring. Luckily they bottled it at 50 %, making it quite enjoyable at least. I think Tomintoul could be very successful if they tried making a high quality peated malt whisky with some serious age. I will give this 82/100 (20/20/21/21).